James Kottak, bandleader and also known as the drummer of legendary Band THE SCORPIONS discribes KOTTAKs music as: “Cheap Trick meets Green Day on a bad day. Throw in a dash of Social Distortion and Nickelback and you have a recipe for a freight train barreling right through the arena!” 2010 was a pretty important and busy year for the band. James toured all over the world with the SCORPIONS Farewell Tour 2010/2011 and released “Rock & Roll Forever” at the same time. It is amazing that he has found the time to write and record the next KOTTAK record but it also shows, that James lives and breathes the music he makes. The album title “Attack” will come across as a true statement. 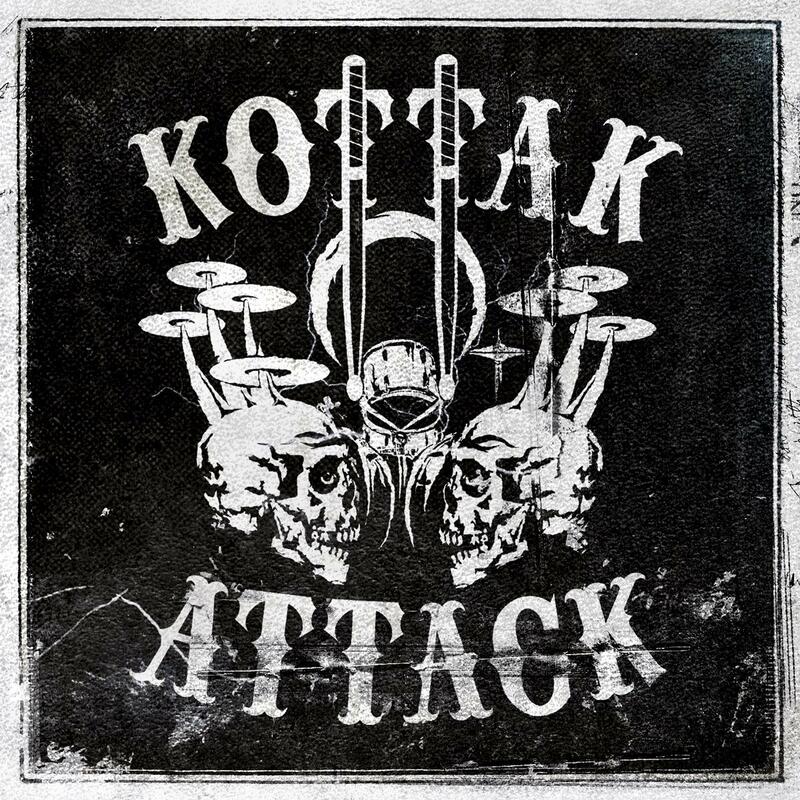 KOTTAK are back again, they are boozed up and waiting to tour the world, to bring their Rock and Punk in every city of this planet!